Your personal risk management strategy can have a major impact on your family’s financial bottom line. Gaps in coverage and inadequate liability protection could cost you financially. Risk Resource® is a four-step process utilized by General Insurance Services, Inc. to identify, develop, implement and monitor the risk management strategies for you and your business. The one constant in the Health Insurance world is change. Contact us today to discuss how those changes impact you, your family or your business. For more than 80 years, General Insurance Services has helped our clients manage their risk to protect what matters most. We’ve set out to be an agency built on strong ethics, enduring relationships, and an undeniable passion for what we do. It is the deep understanding of our client’s needs, combined with our knowledge and expertise, that allows us to successfully deliver sound advice and adhere to our mission of securing the futures of the communities we serve. 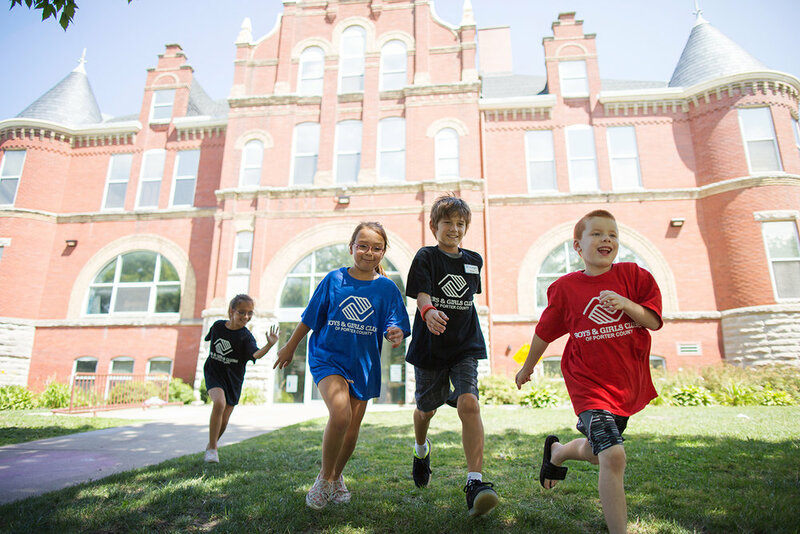 GIS continues to be a strong partner with the Boys & Girls Clubs of Porter County through their professional services and philanthropic support. Thank you for the peace of mind that my business is taken care of.